The first in a series of On-Farm Readiness Reviews recently took place, facilitated by an agreement between the Western Agricultural Processors Association (WAPA) and the California Department of Food and Agriculture’s (CDFA) educational outreach program. The reviews were part of CDFA’s Produce Safety Program, which is designed to help prepare agricultural operations for compliance with the Food Safety Modernization’s Act (FSMA) Produce Safety Rule. Some industry members have been hesitant to take advantage of the reviews that are being offered. The reluctance revolves around concern for inspectors to potentially issue punishment for any kind of non-compliance issues that are witnessed. Rodriguez noted that they have been assured by CDFA that any information revealed in the reviews will only be used to better prepare that particular ag operation for the coming requirements. The only instances which would require any kind of action on behalf of CDFA inspectors would be egregious safety violations or immediate threats to public safety. “During the actual On-Farm Readiness Reviews the inspectors do not take any notes, they do not take any photos, this was all just free, open conversation. This is not meant to provide citations or anything of that nature…this will not be held against the grower or huller who participates,” Rodriguez said. Other commodity groups have also been coordinating with CDFA to conduct reviews for multiple growers of the same commodity. Readiness reviews can be scheduled by contacting CDFA, however, completion of Produce Safety Alliance-approved Grower Training is required before a review can be conducted. 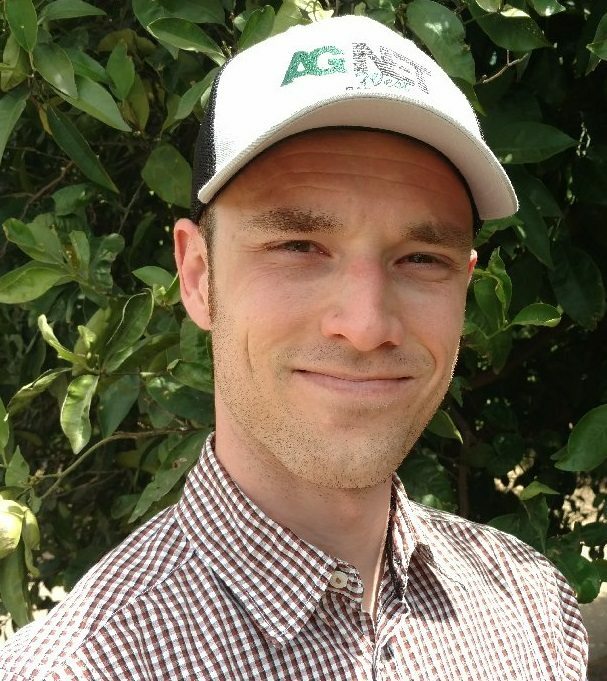 Many industry groups such as California Citrus Mutual are encouraging farmers to schedule a review to garner a better understanding of the coming requirements.